Working on a historic home comes with some challenges. 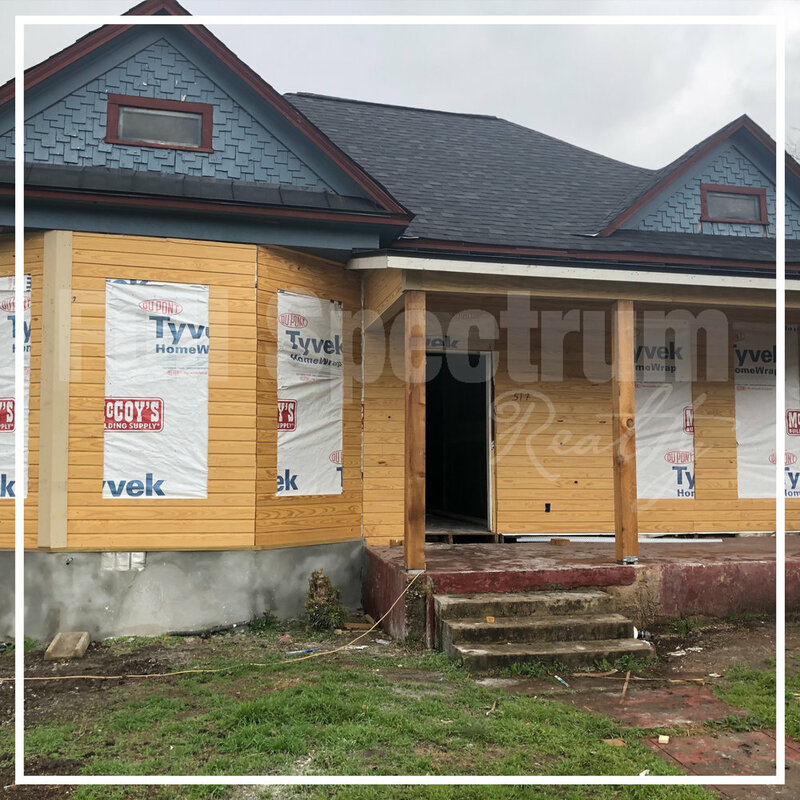 In order for the siding to be approved by the Historic and Design Review Commission, it had to match the original historic siding on the home. With some trial and error we found the perfect match!